Particle Solutionz is a New Zealand owned company specialising in the importation and distribution of bag filtration products and services. 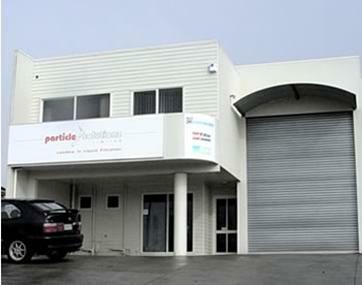 We operate from our office and warehouse facilities in Katikati. We have the capacity to store container loads of stock to ensure our customers needs can be supplied immediately if required. Particle Solutionz Ltd was formed in November 1997 to continue the business generated by ISP Australasia when they directly represented GAF Filters in New Zealand. Company Director Ivan Sisson ivan@particlesolutionz.co.nz was previously employed as New Zealand Sales Manager for GAF Filters and has extensive knowledge and contacts in the New Zealand manufacturing sector. Particle Solutionz is a member of the Water New Zealand, and we are a strong advocate for ensuring quality control and proper training amongst organisations involved in this new and growing industry. From pre-filter to final filter, our customer service and range of filterbags can significantly reduce your filtration costs.